Jazz which is the number one network in Pakistan, remember it was the first telecom company in Pakistan. Now it gained its own status in Pakistan that majority of people using this network to stay touch with their loved ones. Well everyone knows its service and everyone use this network with a face on their face. It’s all packages are much cheaper and more reliable for all its customers. Today I will share its new package which is fantastic package of the month. This package is much cheaper for all those customers who want free SMS, Internet and Minutes in one package. Mobilink released this package few days ago and thousands of customers have subscribed this package. This is the only package in which you are getting a ton of free SMS, Internet MB’S and on-net minutes. Well below we will discuss this package in detail where you will get complete detail of this package. Well this package price is more reliable for all Mobilink customers. 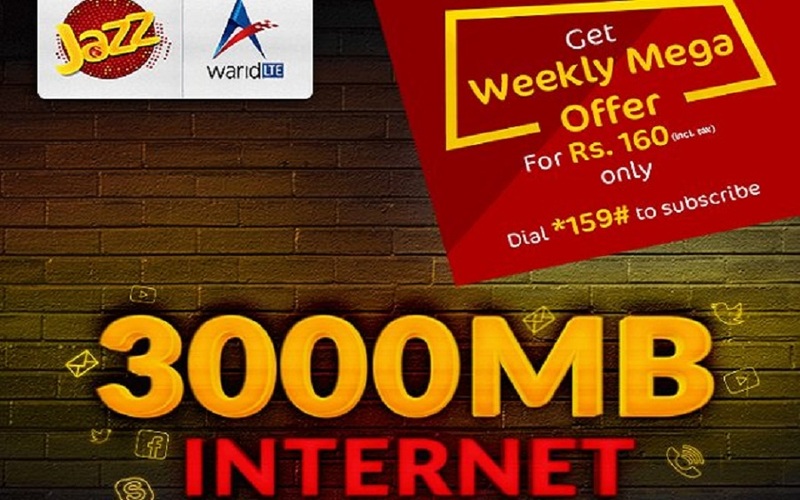 And the most important thing in this package is that you can also get free minutes for Warid network as well as Jazz. 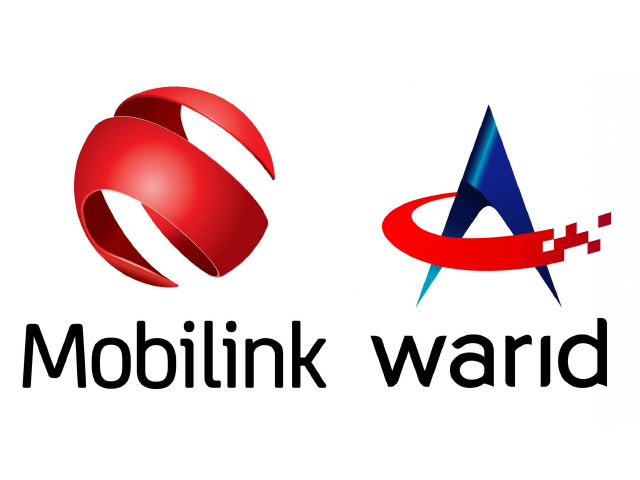 As you know that Jazz has purchased Warid Telecom Company so this package is for both networks Warid and Jazz. So below is complete detail of this package. Well let’s go below and get this package detail from below table. Rs. 0.15 extra tax will be charged on each call. Internet brad is 4G if and only if you have 4G SIM. This package is for limited time and can be change anytime. On-net mean in this package is for both Jazz and Warid.